Die-hard Animal Crossing fans have been begging Nintendo for a new addition to Nintendo's popular series for years now. 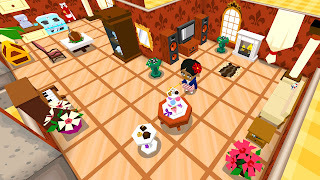 Happy Home Designer, Animal Crossing: Amiibo Festival, and the mobile game, Animal Crossing: Pocket Camp tried to wet the appetite of fans, but ultimately, still left them wanting more. Thankfully, Stolen Couch Games' Castaway Paradise does a pretty good job at filling the gap. But, is it enough? Keep reading to find out! 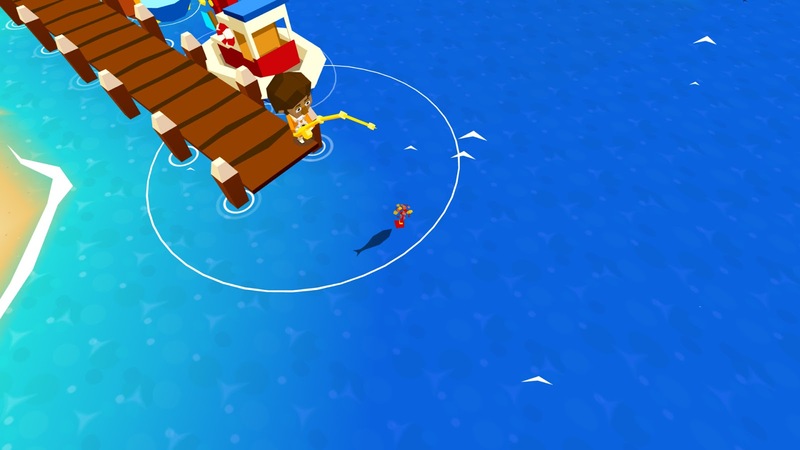 Like Animal Crossing, Castaway Paradise is a life simulation game that tasks the player with running, and building their own island. 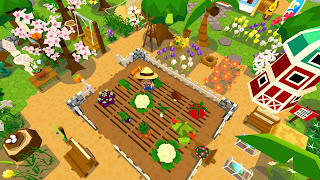 Centred around completing the islander's quests, these quests range from fetching items, making deliveries to other characters, fishing, catching bugs, or planting trees and plants. Completing these generates money and XP, which in turn is used to spend on furniture, clothing, items, and unlocking buildings. 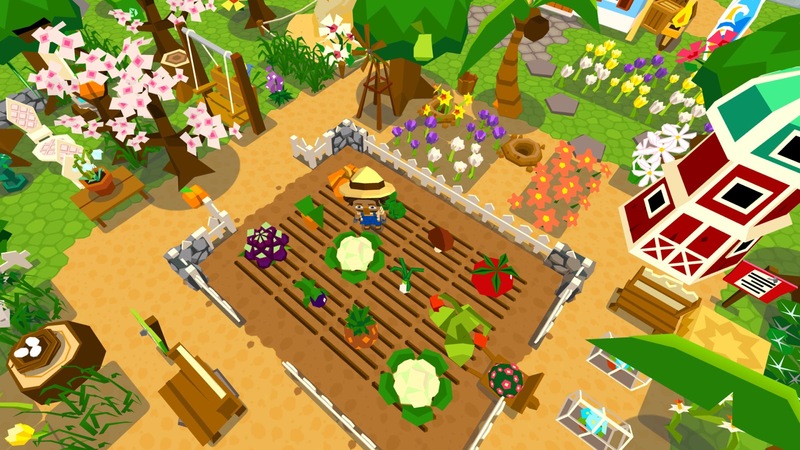 The quests can get a little samey, but they're pretty quick to complete, which leaves you with that extra money to spend on the island building part of the game. If you like making little collections, then you'll probably enjoy the bug catching, and fishing elements. 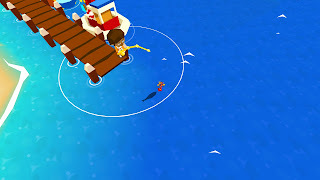 Rarer fish can be caught by purchasing fish food, and a leaderboard is constantly updated to show the top 10 players who have caught the rarest, and most impressive bugs and fish. I'm pleased to have made it to number 1 in the fishing leaderboards a few times! You'll be able to take a look through your collection in your inventory, to see how many critters and fish you've managed to collect. Later on as you progress the game and unlock new areas, you'll also be able to donate to the museum and keep this stocked up, too! As a bit of a completionist in Animal Crossing: New Leaf, I completely finished the museum, so it's a delight to get the opportunity to start this all over again. As well as catching bugs and fish, you'll also get the opportunity to enhance your own house. At the beginning, you'll start off in a little tent (which is surprisingly big on the inside), but continue completing quests and selling items, and you'll gradually earn enough to upgrade this into a house. 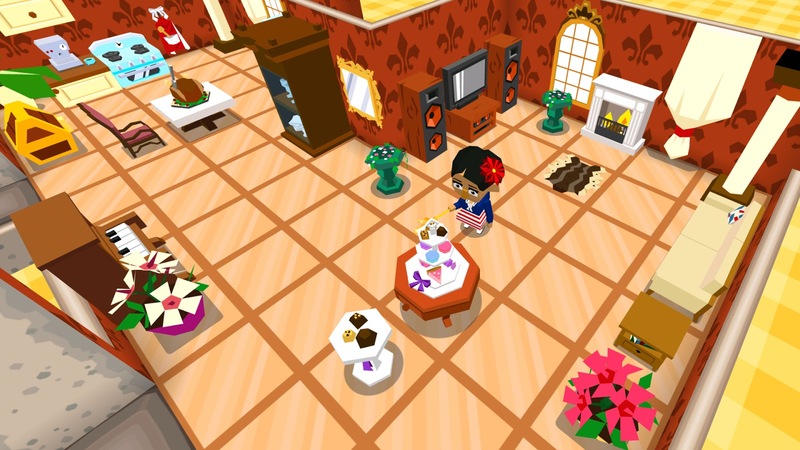 It's actually pretty satisfying upgrading your house and decorating it with items as you go, and I also equally enjoyed unlocking each business building as I gradually built up the money. The first I unlocked was Gustave's bakery. Puzzle pieces are randomly earned when levelling up or completing quests. These are then used to unlock a piece of a puzzle on the notice boards for each locked area. Once you've gathered all of the pieces of a puzzle, the area becomes unlocked, and you're free to explore, meet the new characters, and continue unlocking buildings, and enhancing this part of the island. Something that differs a little from Animal Crossing is the bank. While in AC, you'll be paying off bells to the ever-greedy Tom Nook, Castaway Paradise offers you the chance to invest in the bank in the form of stocks. When the stock market is on a good turn, your investments will gradually turn into profit (sort of like how the radish buying in AC worked). It's a nice little added bonus of cash for the ongoing investments you need to raise to improve your island. The only areas I would say that Castaway Paradise doesn't rival Animal Crossing in is that the blocky graphics don't really hold the same cuteness and charm as AC. The music also gets incredibly repetitive, and after a while, I ended up turning it off altogether. As I have Spotify as an app on my PS4, I alternatively loaded up a playlist of Animal Crossing inspired music, followed by a bit of the Minecraft soundtrack, which better matched the relaxing gameplay that the music this title offers. So in summary, I really enjoyed this game. Yes, the blocky graphics and characters aren't quite as charming as those in Animal Crossing, but the gameplay is pretty similar, so there's plenty here for an AC fan to enjoy. The trophies are also super-easy to unlock if being a completionist is your thing. It's definitely becoming one of my go-to 'shut off your brain and relax' games, and I'm determined to keep tweaking my island, and collecting all those bugs and fish! Castaway Paradise is now available to purchase on both the Xbox One and Playstation 4.